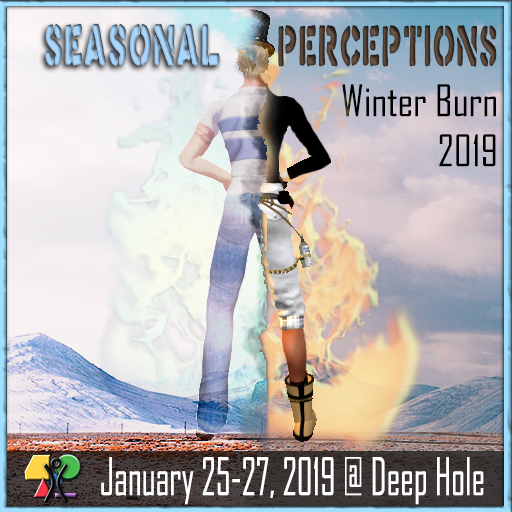 The 2019 BURN2 team in Second Life have sent out their first press release for the winter burn event which will be opening at 6pm SLT on Friday 25th through until Sunday 27th January 2019. The theme for the winter burn event is Seasonal Perceptions and the full press release can be viewed below. 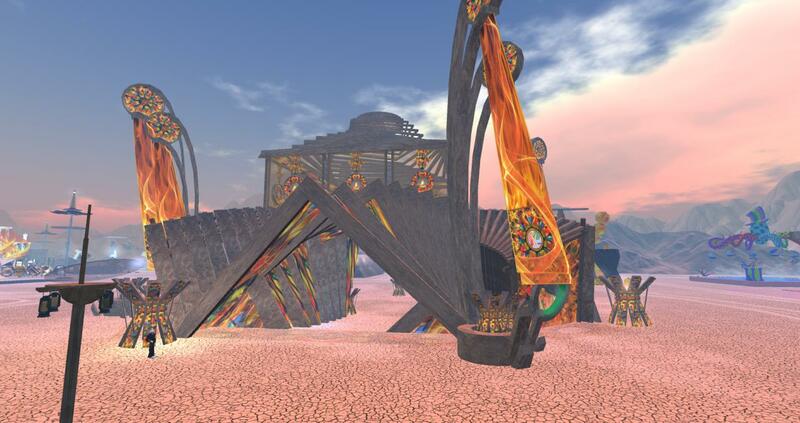 The event will be held at the Burning Man regions in Second Life. Please let us know when you include us in your publications. We link back to online, TV, magazine and blog posts athttp://www.burn2.org/media_coverage. We would love to include you! 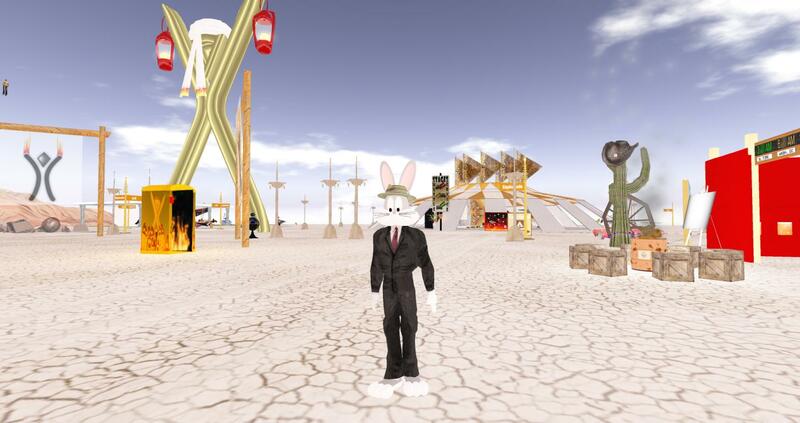 Just email a link to your content to communications@burn2.org, or in a notecard inworld to iSkye Silverweb. If you need full size images of the three posters pictured on this release contact iSkye either inworld; if you wish her to send them via email, leave a notecard with your SL name and email address. 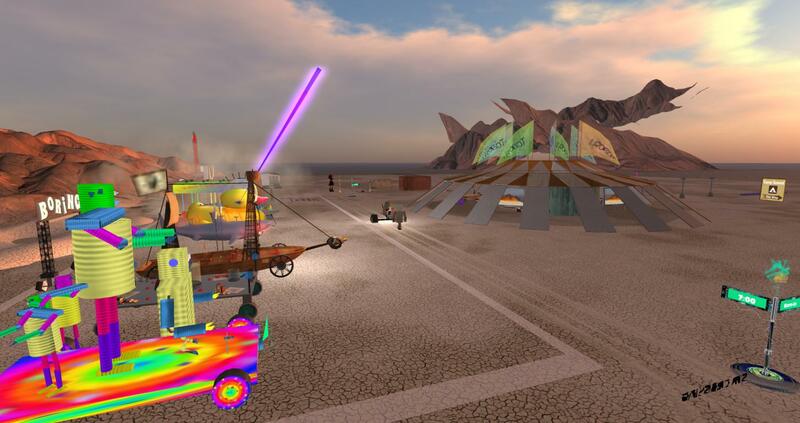 Currently BURN2 – I, Robot 2018 is open in Second Life through until Sunday 28th October. BURN2 is still community supported with a ton of interesting events happening every day. Yesterday I went exploring around the Burning Man regions and I absolutely loved the I, Robot theme. There are robots all over the regions from a variety of sizes to look at for. The builds look incredible again this year. 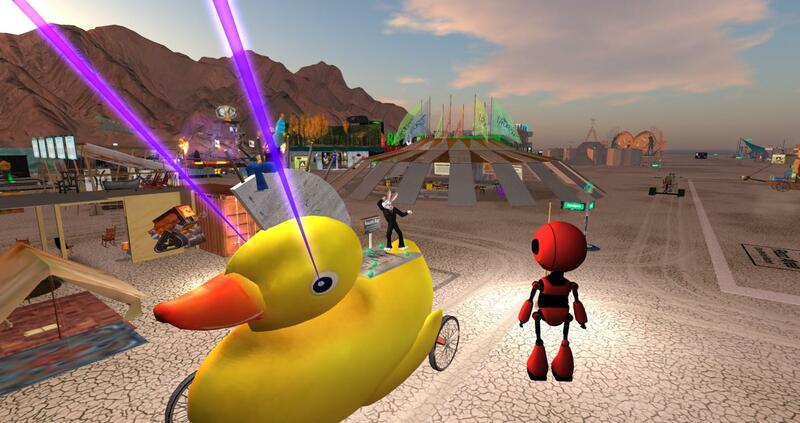 Come and enjoy the fun at BURN2 I-Robot today. 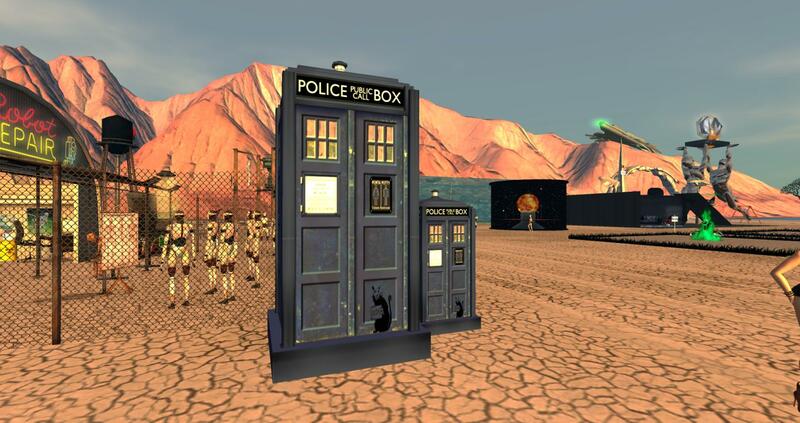 Check out the next big BURN2 event happening in Second Life in early August 2018. BURN2 2018 – Burnstock will be open between 3rd to 5th August 2018. There will be games, live music, races and more interesting events happening. This is the second time the event has been hosted. Here in the dog days of summer in the Northern Hemisphere, it’s nice to have something to look forward to. It’s the season of open-air concerts, pool or beach parties, all kinds of reasons to have a party. Even the Southern Hemisphere can look forward to events to warm things up a bit. Well, BURN2 is no exception. Coming up the first weekend in August, we have Burnstock, the second time we’ve had this happening. Last year was such fun, we’re doing it again! 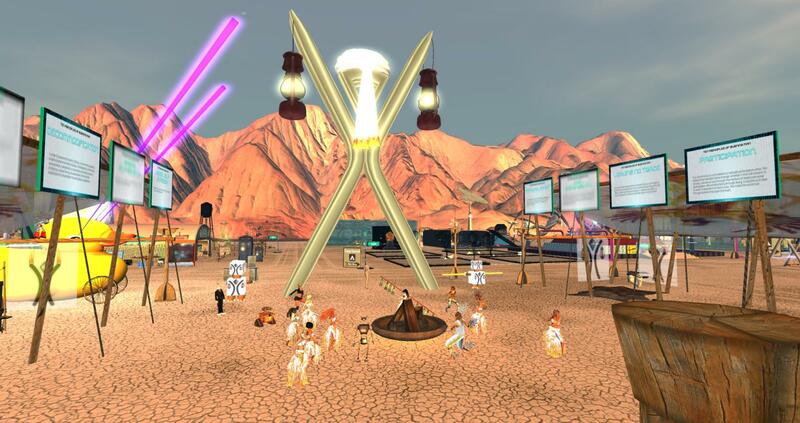 BURN2 is an extension of the Burning Man festival and community into the world of Second Life. 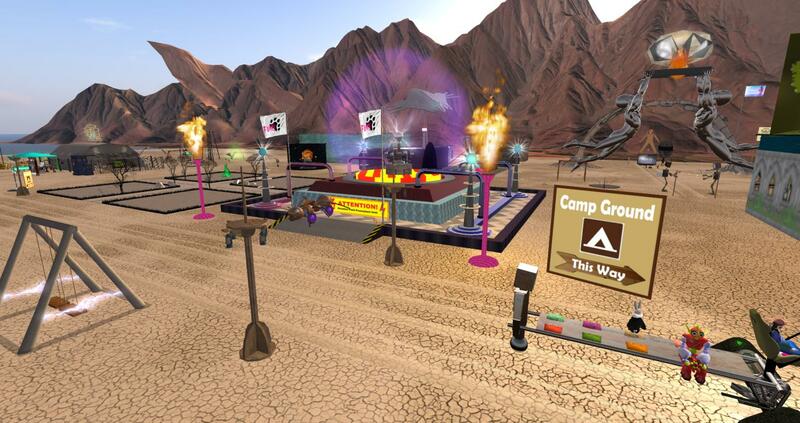 It is an officially sanctioned Burning Man Regional, the only virtual world Regional out of more than 100 Regional groups worldwide, and the only Regional to burn the Man! 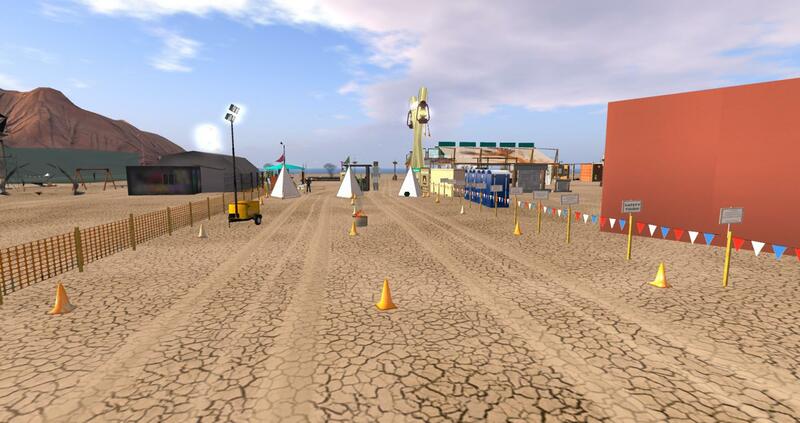 This unique virtual Regional spreads the culture and Ten Principles of Burning Man year-round in Second Life, culminating in an annual major festival of community, art and fire in the fall — a virtual echo of Burning Man itself. Please spread the word about BURN2 2018 – Burnstock. 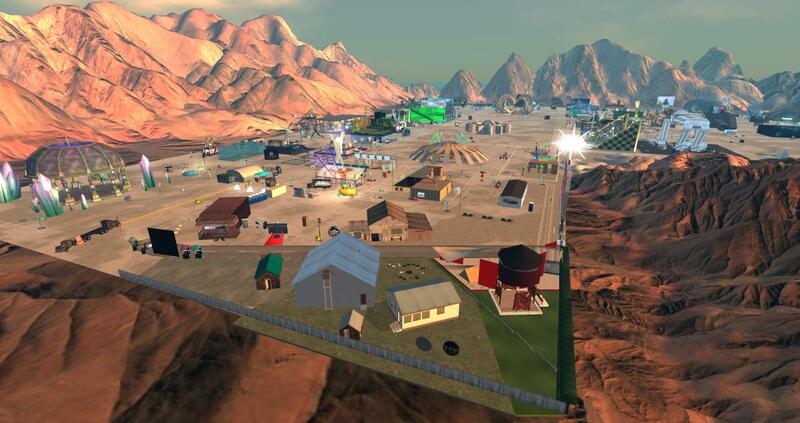 Don’t forget the big 2018 BURN2 festival in Second Life starts 19th to 28th October 2018. 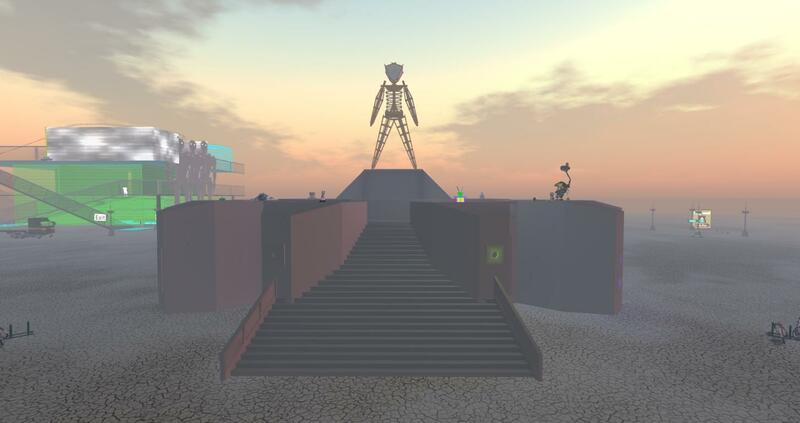 This weekend The Man and The Temple at BURN2 2017 in Second Life will be set on fire in front of hundred’s of residents along the vrtual playa. It’s going to be a great explosive show to watch this year so don’t miss it. 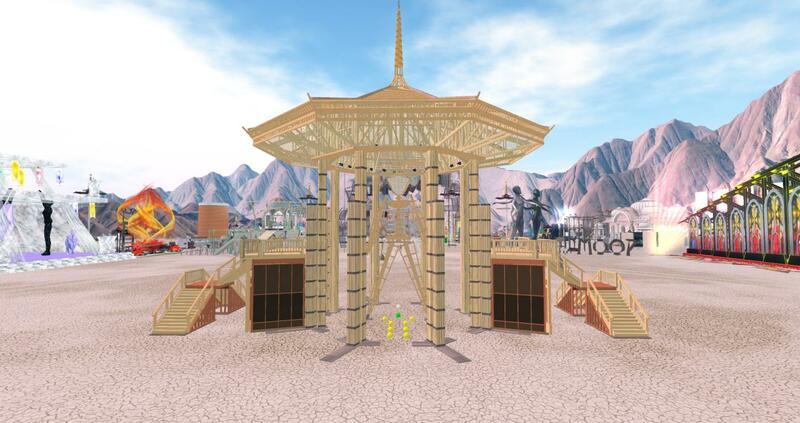 If you have not yet visited the Burning Man regions then I highly recommend it because there is so much to see and discover. Burn2 ends on Sunday 29th October 2017. Check out my latest BURN2 adventures here.